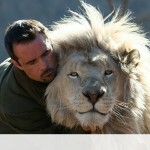 Lion Whisperer Kevin Richardson, How Does He Do It? Lion Whisperer Kevin Richardson is my hero. He is known for his work with lions and the unusual close bond he develops with them. He plays with them, hugs and kisses them (and vice versa), swims with them, and takes naps with them. He even gets right in their pen and plays with their little cubs. So how does he do it? As a self-taught animal behaviorist, Kevin has broken every safety rule known to man when working with these wild animals. 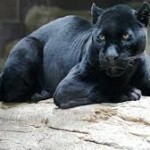 Ignoring common misconceptions that breaking an animal’s spirit with sticks and chains is the best way to subdue them, he uses love, understanding and trust instead to develop personal bonds with these beautiful animals. 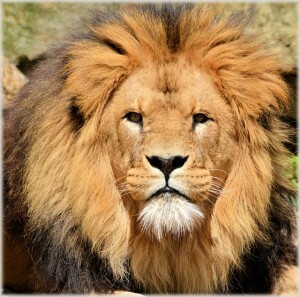 His unique method of getting to know their individual personalities, what makes each of them angry, happy, upset, or irritated (just like a mother understands a child) has encouraged the lions to accept him like one of their own into their fold. 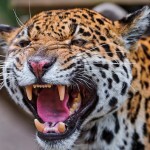 The Kevin Richardson Wildlife Sanctuary’s mission is to provide a self-sustaining African carnivore sanctuary for the purposes of wild species preservation through education, awareness and funding, especially pertaining to the rapid decline of large carnivores in Africa due to habitat loss, human-predator conflict, unscrupulous hunting, disease and their illegal trade. For more information on Lion Conservation, please visit: http://www.lionwhisperer.co.za/index…. 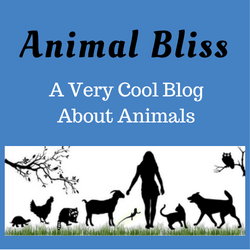 Do you have an animal-related story you would like to submit for publication? Let me know if you do! Funny, sad, educational, trivia, common or uncommon in nature … the choice is yours. 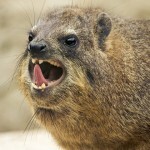 Rock Hyrax : Hyrax Closest Living Relative to the Elephant? I appreciate learning about the animals outside of dogs and this is a very amazing person – ty! Thank YOU for stopping by, Carol, and I’m glad you enjoy learning about the others. 🙂 Yes, Kevin is amazing, isn’t he? Wow. I’m envious of his job. Wow, he is really amazing. It has to take a very special kind of person to do what he does….compassion combined with courage and patience. I could so do that job, if offered the opportunity. I’d do it in a heartbeat. Of course, my heart might beat out of my chest, but that’s beside the point. It’s my dream job. Thanks for visiting my blog, Jan! Come back soon! Oh my goodness, Jeanne – this is beautiful – definitely going to share this on FB – what a find – thank you! I’m glad you enjoyed it, Donna. It’s pretty amazing, isn’t it? Thanks for commenting. Wow a lion whisperer. I thought that I have seen it all. This job has got to go under the top 10 most dangerous jobs (if he whispers the wrong thing into the lions ears lol). 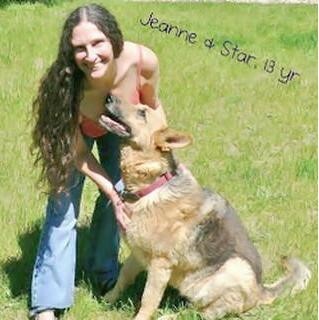 Thanks Jeanne! It’s a job I would take on in a heartbeat. 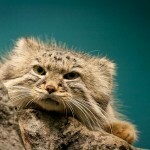 I’d LOVE to work with wild animals. Maybe in my next lifetime, huh? 🙂 Thanks for checking out my post, Rory. I appreciate you. It’s true that things can go horribly wrong, and fast, and I’m sure Kevin’s aware of that. I just love the relationship he has with the big cats. He also hangs with Hyena’s too. I’ll have to do a post about that sometime. Anyway, let’s hope that nothing does happen and that the relationships will stay beautiful for a very long time. Thanks for your comment. Take care! Those cubs in the second video clip are too cute! I don’t think I’d want to be in there with the adults, though…. he’s a brave man! Very interesting, I had not heard of Kevin before, I will be on the look-out for him now! Yes, that’s quite the feat. I’m totally jealous. 🙂 Thanks for stopping by, Terry. I appreciate you and your comment. I have seen him on tv once. I thought it was pretty amazing what he does. DZ Dogs recently posted…Treat Giveaway!